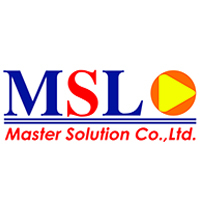 Master Solution Company Limited (MSL) was established on May 2008 under the laws of Thailand. 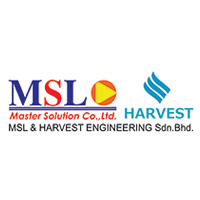 MSL is aiming to be the leading Contracting Company that provides and delivers high quality services in Electrical & Instrumentation installation and Piping works, including Pre-commissioning services as well as Maintenance & Turnaround services for various industries in the region. 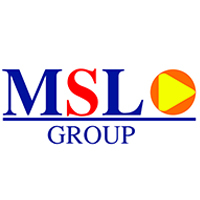 MSL had set up its head office and facilities in Rayong province to support project operations in and around Eastern Seaboard including Bangkok area. Our core business services focus is to support our clients within the Oil & Gas and Petrochemical plant, Chemical and Pharmaceutical plant including Energy & Utility Plant as well as Industrial plants. 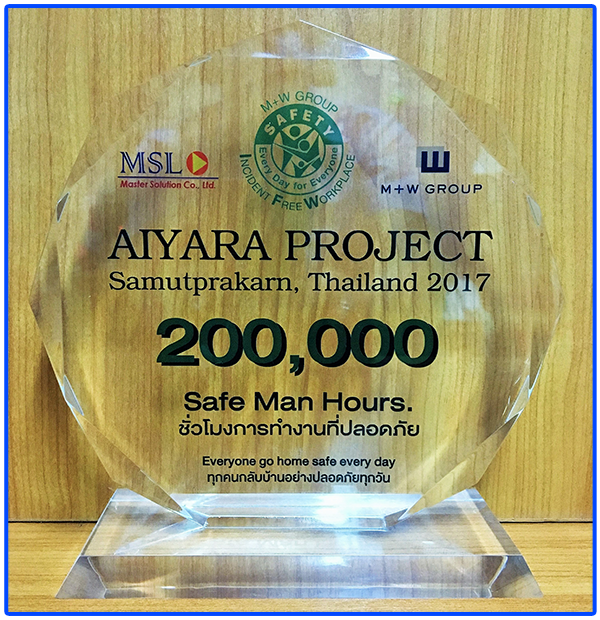 With long experience workforce, we are dynamic, reliable and committed to delivering high quality project safely in a professional manner. 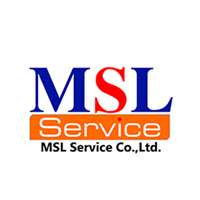 MSL management team leaders have acquired over fifteen years of advanced experience with extensive accomplishments in this business to provide and ensure our quality services. 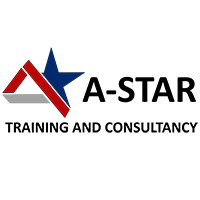 Our project management and key personnel have been well qualified with extensive experience from various overseas projects especially in Oil & Gas and Petrochemical plants. 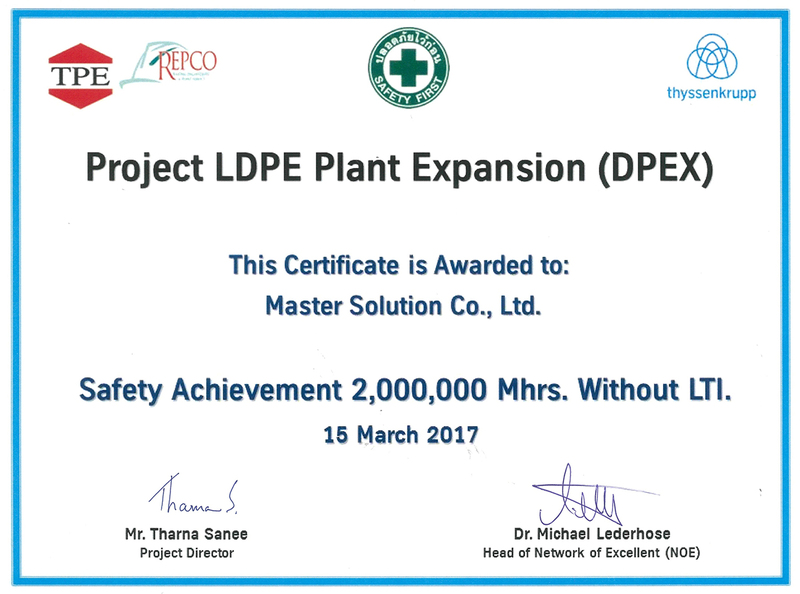 We assure quality and competency of our project team to perform the high quality services under high demand of safety and in accordance with Project requirement towards the commitment to our client. 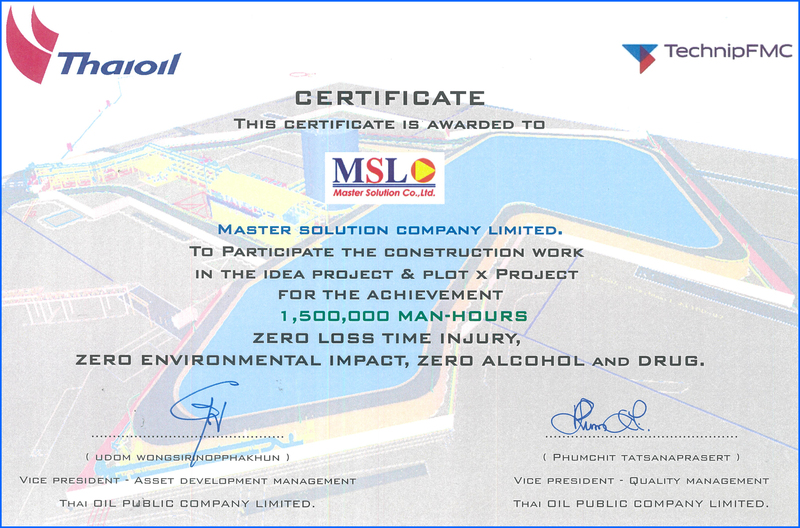 MSL continues to provide our partners and customers with effective project solutions in a safe and cost effective manner. 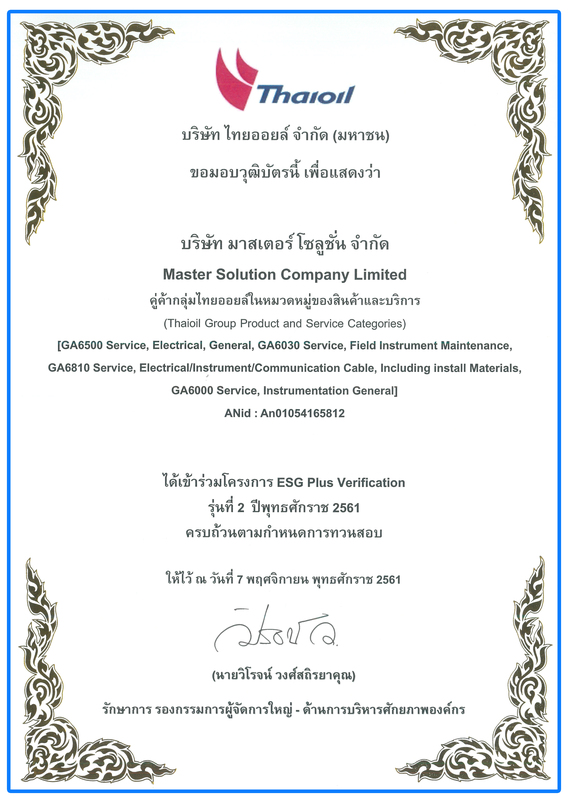 We assure our commitment and accountability in every project we undertake.